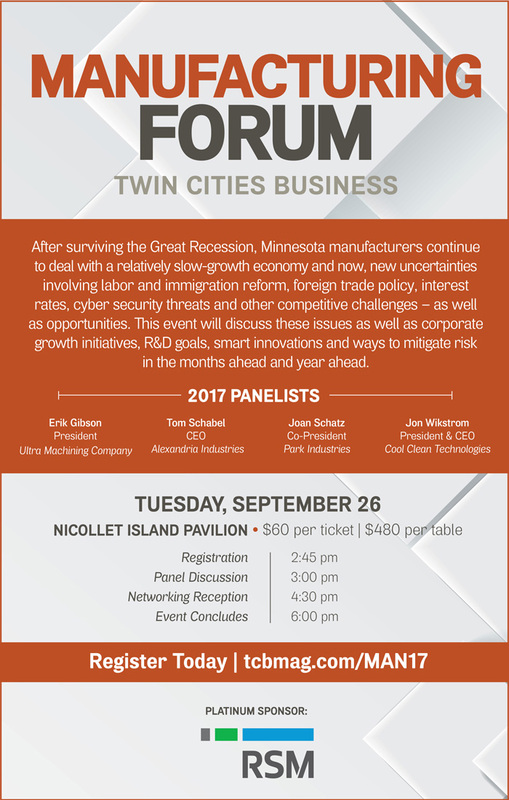 Our own Founder, President & CEO, Mr. Jon Wikstrom took part as an honored member of the Twin Cities Business Manufacturing Forum panel. A little background on Mr. Wikstrom. He is a retired officer from the U.S. Air Force Reserves, holds B.S. 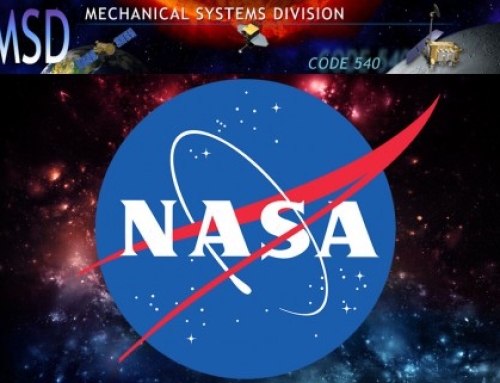 degrees in Engineering & Economics from the U.S. Air Force Academy, and a M.B.A. degree with honors from Boston University. Prior to starting Cool Clean, Mr. Wikstrom worked 12 years in senior and executive management positions with Chart Industries, Inc (formerly Minnesota Valley Engineering). 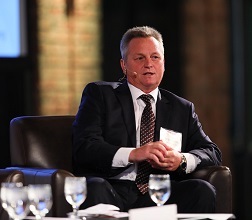 Mr. Wikstrom was appointed President of Chart Applied Technologies in 1999 and grew sales from $55 million to nearly $100 million. He tapped into his knowledge from previous business, as well as the challenges when Cool Clean was first founded. 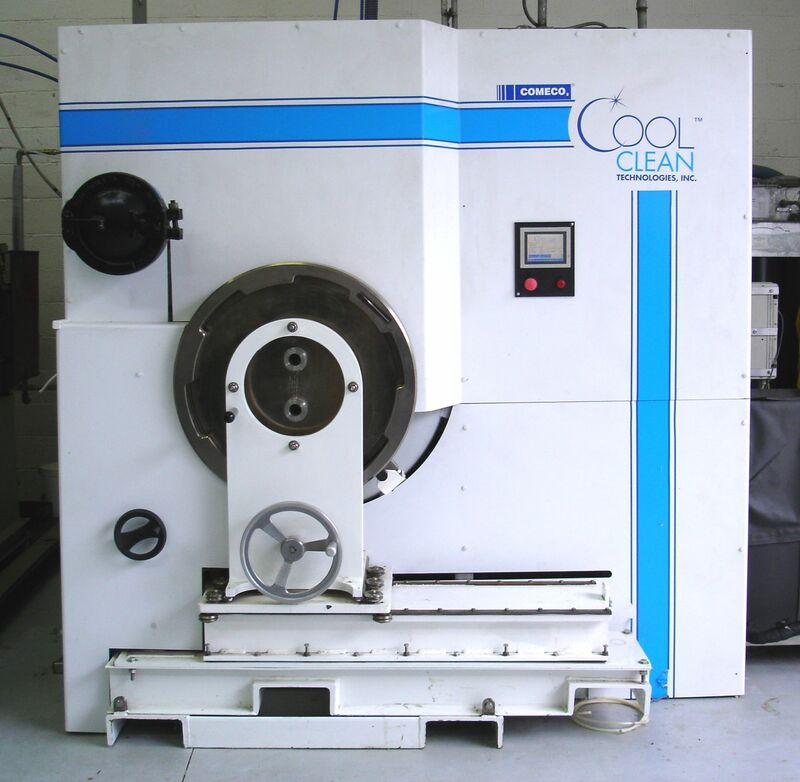 Cool Clean Technologies, the global leader in CO2 cleaning and cooling technology, dealt with its fair share of troubles during the recession. 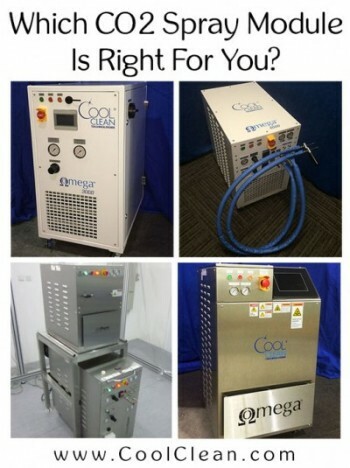 Founded in 2001, Cool Clean Technologies focused on our main product line of CO2 based dry cleaning. 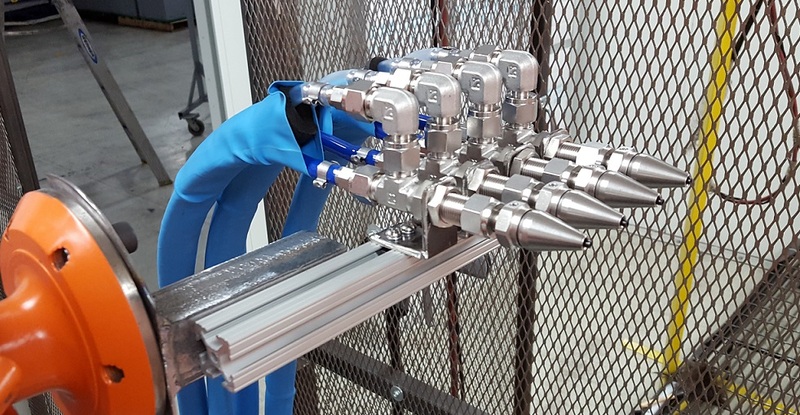 For several years Cool Clean’s CO2 dry cleaning process was sweeping the nation, as more people were seeing the benefits of removing hazardous solvents, like PERC, from traditional dry cleaning methods. Utilizing CO2 for dry cleaning offers the same cleaning performance, while removing the dangerous and harmful chemicals. 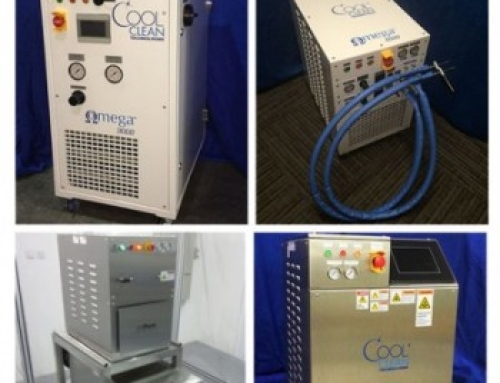 At the height of our business, Cool Clean Technologies was selling nearly one dry cleaning system a week! When the recession hit, it put a lot of stress on the dry cleaning industry. 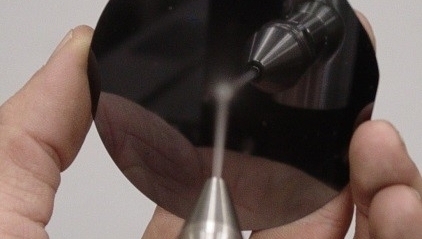 Luckily, our company could innovate and expand into other industries, specifically medical, aerospace and automotive. The ability to “pivot”, a word frequently used by all the members of the panel, allowed Cool Clean to strive during the struggles of the Great Recession. Several questions were asked of the panel during the event. Specifically, these questions focused on key struggles that have been witnessed in their respective industries during and after the Great Recession. First, the panel focused on how their respective businesses are dealing with customers and the willingness to pay. One thing mentioned by the panelists was the difficulty the recession caused for companies to open their checkbooks. Each company featured on the panel dealt with the challenges of how they were getting paid from customers. Major changes they had seen were customers trying to extend payment terms or opting to rent equipment over purchasing. The panel discussed ways that they are contesting this notion with proper scheduling & project management, supplier owned inventory and attempting to factor delays in payment into the final pricing of equipment. Outside of the concerns with payment, another big topic discussed was on skilled labor. The panel was asked about the labor force and how they are recruiting skilled workers. Plenty of interesting responses for this topic. 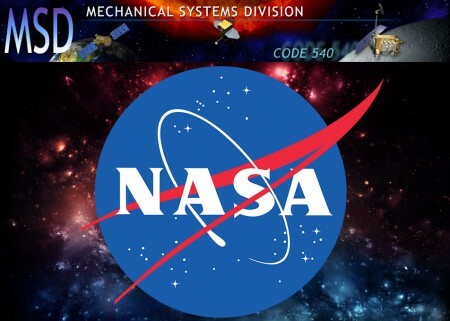 A few important ideas included, actively working in the neighboring communities with youth apprenticeship and internship opportunities, programs directly with the universities and engineering students, and recruitment using social media. But the most important term mentioned was the notion of being an “employer by choice”. Meaning that to bring in these skilled workers, the company must make themselves known and to educate the opportunities at the company. Essentially this allows the interested worker to choose the company as being the appropriate fit. Companies are beginning to develop this methodology early in the community to groom the younger generation on all the possibilities, instead of only those presented in school. After recruiting the skilled workers, the panel moved into efforts to retain those workers. Basically, why should someone want to work and continue to work for your company? A lot of discussion was placed on the “culture” of the company. It is incredibly important to develop a culture of individuals that expresses the same values as the employer. Of course there were other factors, such as providing value in the form of a nice benefits package, but the main focus was on implementing a culture for success. Each company had a different way of describing their culture, but it relied on motivation and putting employees in a position to exceed expectations. Take a minute to reflect on your company’s culture. Lastly, the final concept was the use of automation and the shift in replacing tedious manual procedures. 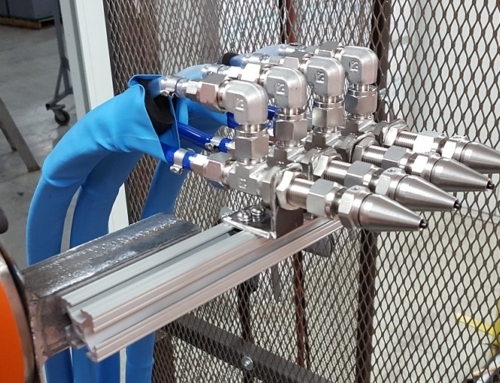 Automation played a large part in most of the panelists technology, including machining, aluminum extrusion, and stone fabrication. After the Recession a lot of interest was positioned to improve efficiency by implementing automation. This cut down on operation costs and greatly reduced time. Overall automation has been fully adopted by all the panelists and looks like it is something they will continue to focus on in the coming years. 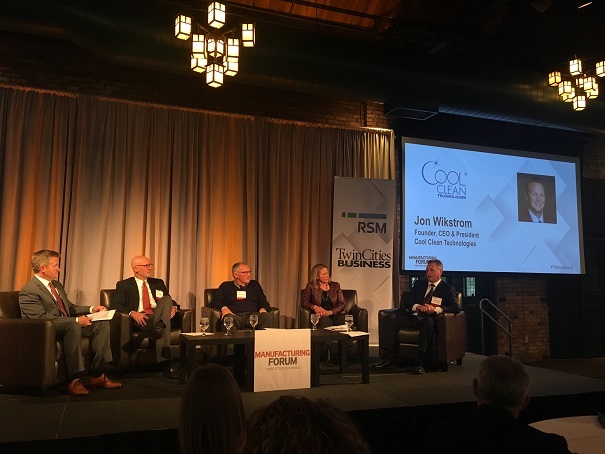 Cool Clean Technologies and its CEO, Jon Wikstrom, was very grateful to be invited on the panel and to share in discussion on these real-world problems. 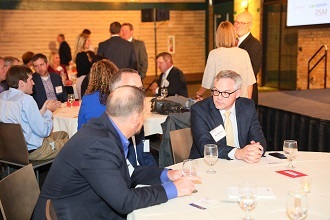 Thanks to Twin Cities Business for putting on a wonderful event and thanks to everyone who participated!